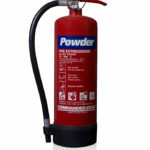 A dry powder fire extinguisher is a multi-purpose extinguishing medium with excellent knockdown properties. 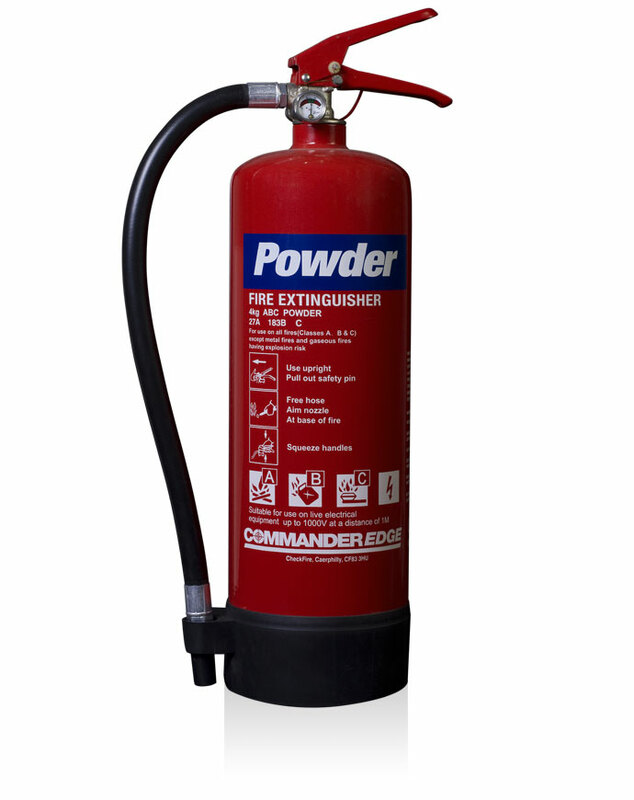 Suitable for use on Class A, B and C fires, their low minimum operating temperature makes them suitable for all-year-round external solutions. This 4kg has an extremely strong bask skirt, is Kitemarked and has CE-marked brass valve assemblies. 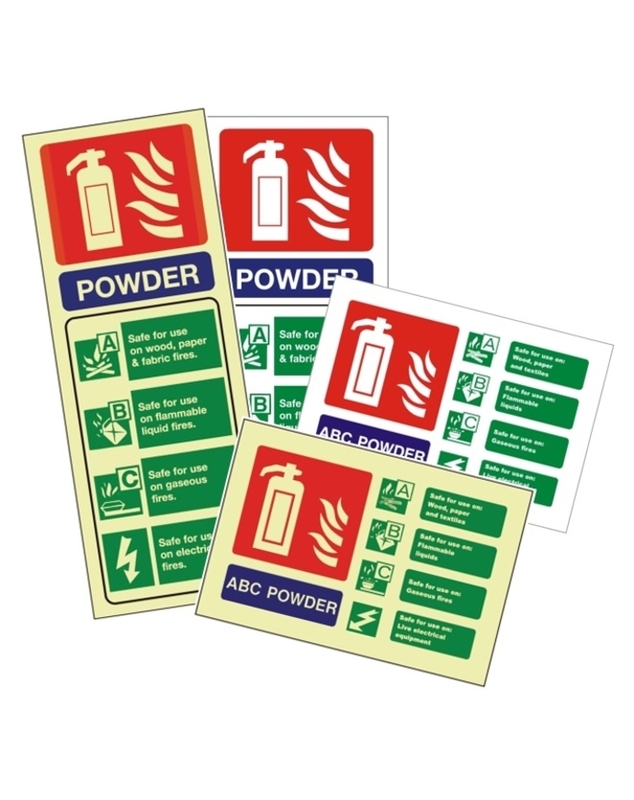 It has a fire rating of 21A 89B C.